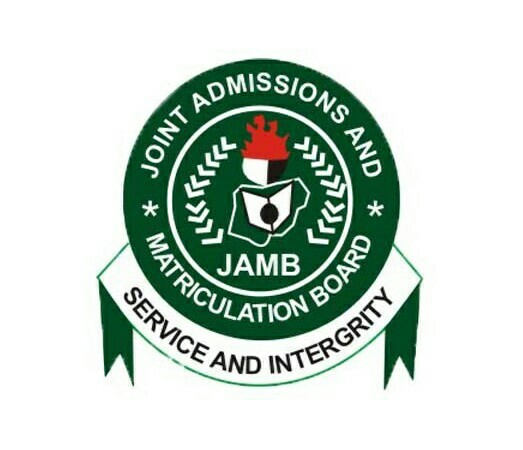 JAMB has now enabled the direct portal to Reprint your 2017 UTME Examination Slip. You can follow these simple steps listed below, whether or not you have received an email from “Noreply JAMB”. The beauty of this portal is that you can now Reprint your UTME Examination Slip from Home, Office, Any Business Centre, Cyber Cafe or even CBT Centres. The choice is yours. You need to reprint your Exam Slip to confirm your Exam Centre Venue, Exam Date & Exam Time Schedule. If you have already reprinted from the email sent from JAMB, or if you have already visited an Accredited CBT Centre to reprint your UTME Exam Slip, you don’t need to bother yourself with the full procedure to reprint again. You can however, follow the procedure we have outlined below to simply confirm the slip you already have. This facility is totally free to use. Please note the Printing can only be carried out using a computer system with a Printer attached to it. If you only need to confirm your Exam Slip, then you should NOT USE OPERA MINI. www.jamb.org.ng and click on the button that says “Print UTME 2017 Examination Slip”. If you want to visit the direct Exam Slip Reprinting Portal, then Click Here . If the links above are difficult to reach, then you can try using Internet Explorer Browser or use another network apart from MTN or GLO. 2. When the printing portal loads up, Enter your JAMB Registration Number or Email address you used to register for the exam. 3. Click on “Print Examination Slip” to Pop-Up your Exam slip. 4. Leave your mouse and then Hold “ctrl” and press letter “P” on the keyboard (at the same time) to print the slip. As usual, you should print 2 copies of the UTME Examination Slip in Full Colour. You will submit one at the Exam Hall and you have to keep one for reference. The portal may be a bit slow but you have to keep trying again until you are successful at printing your UTME Examination Slip. If you have any issues, you can always use the comment section to dialog with other Members, so we can solve your problem.